On November 17, 2018, President Xi Jinping announced that the second Belt and Road Forum for International Cooperation (BRF) would be held in Beijing in April 2019. 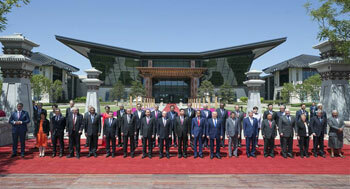 The announcement drew the keen interest of both Chinese and foreign media. On March 29, Mr. Yang Jiechi, Member of the Political Bureau of the Central Committee of the Communist Party of China and Director of the Office of the Central Commission for Foreign Affairs, who has overseen the preparations for the Forum, gave an interview to People's Daily and China Daily. He talked about the progress in pursuing Belt and Road cooperation and preparations for the Forum. 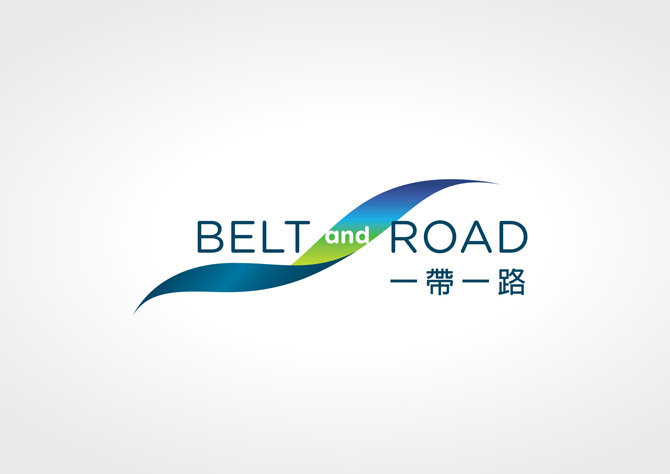 Q: Close to six years since it was put forth by President Xi Jinping, the Belt and Road Initiative (BRI) has become a widely welcomed international public good with a far-reaching and profound impact on the world. What role has the BRI played in deepening international cooperation, promoting closer ties between countries, and boosting global growth? Is there any underlying link between the BRI and the vision of building a new type of international relations and a community with a shared future for mankind? Since the outbreak of the international financial crisis in 2008, to create both new growth drivers and a new cycle of global growth has become a common task for the international community. 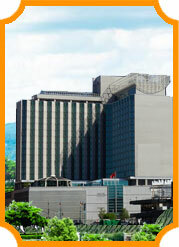 The BRI aims to address the fundamental issue of promoting development by enhancing all-round connectivity. It has helped countries involved to remove development bottlenecks and implement the UN 2030 Agenda for Sustainable Development. This initiative has thus become an important way to boost global growth. Q: President Xi has emphasized on various occasions that while the BRI initiative has been launched by China, its benefits should be shared by the world. The BRI aims to enhance connectivity in policy, infrastructure, trade, finance and people-to-people ties, and good progress has been made in all these areas over the last six years. Against the backdrop of China's foreign relations, how do you assess the progress made in pursuing Belt and Road cooperation? What benefits has the BRI brought to participating countries? China and another 27 countries have jointly adopted the Guiding Principles on Financing the Development of the Belt and Road, which highlights the need to ensure debt sustainability in project financing. In case our cooperation partners face difficulties in servicing debts, China will properly address this issue through friendly consultation, and will never press them for debt payment. As a matter of fact, no country has got trapped in a debt crisis since its participation in the BRI. On the contrary, it is through participating in BRI cooperation that many countries have got out of the trap of "no development". Q: The first BRF hosted by China in May 2017 was a complete success. President Xi Jinping announced that China will hold the second BRF in April 2019. What is the theme of this Forum? What activities will be held? What outcomes does China expect from this year's Forum?